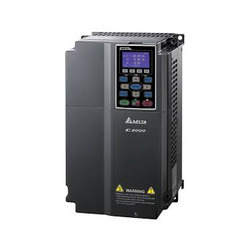 Prominent & Leading Manufacturer from Ahmedabad, we offer micro type ac motor drive, ac drive, sub fractional ac drive, vfd drive, delta svs micro ac drive and foc vector ac drive. 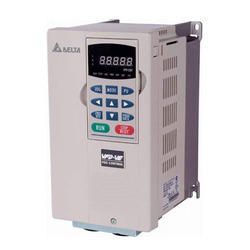 We are the leading manufacturer and distributor of Micro Type AC Motor Drive. Price Range:- 5000 - 5,00,000/Piece. Clients can buy from us Sub Fraction AC Drive. It is specifically designed for low horsepower applications with built-in EMI filter to efficiently reduce electromagnetic interference and to conform to the CE EMI directive. 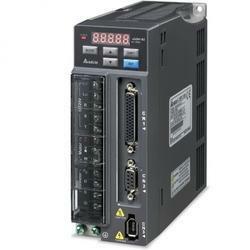 This drive supports in built Modbus communication with baud rate up to 9600bps. Hence, customers can buy these products from us at an affordable prices. We are the leading manufacturer and distributor of industrial automation solution where we offer to our client the product range named Micro Type AC Motor Drive bearing the model number VFD-e Series Specification. These product is easy to maintain, has modular design and has flexible extension with EMI filter build-in it. 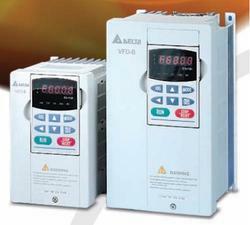 We are engaged in the development of VFD Drive. They match the control signals i.e. (voltage and power levels) as well as the analog or digital signal. 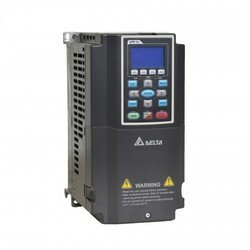 They are also built in PID feedback control with an output frequency of 0.1 to 400hz. These product category is in great demand due to its optimum performance. We are involved in supplying, manufacturing and distributing SVS Micro AC Drive world wide. These drives are appreciated by our clients due to their robust performance. It has an output frequency of 0.1-400hz. Moreover, it has adjustable V/F curve and vector control. Due to its auto torque boos and slip compensation its demand increased globally and it is also appreciated world wide. 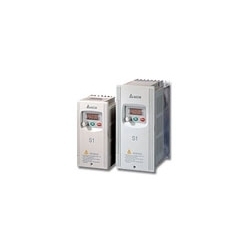 We offer to our clients a product of FOC Vector AC Drive. These products are widely in demand because of their robust performance. These product demonstrates the capability of performing system limitation and achieving higher power conservation efficiency. Moreover, these product is built in with PID feedback control and also has PG closed loop mode with speed control range of 1:1000. Adjustable V/F curve ,Vector , Torque and Position control. Sensor-less vector mode, speed control range :1:100. 150% torque output at 0Hz. Built-in-MODBUS communication Baud rate up to 115200bps. 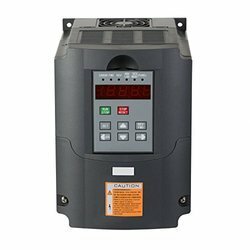 We are the prominent supplier, manufacturer and distributor of industrial automation solution,we offer to our clients a variant range of Pump AC Drive. These product carry frequency up to 10k hz with output frequency control of 0.1-120hz which supports the communication module-DN-02, LN-01,PD-01. It is also built in PID feedback control. We offer to our clients product of AC Drive. This product is widely in demand because of its dynamic performance, which demonstrates the capability of performing system limitation and achieving higher power conservation. Moreover, it is built in with PID feedback control and also has Carrier frequency up to 10kHz.